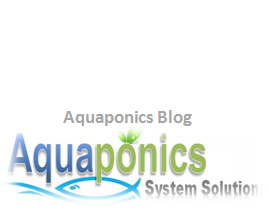 Today, I would like to touch on how you can transfer your aquaponics seedlings to the grow bed. Now, you could be transferring seedlings from a nursery that you may use or from your grow bed itself. It all depends of course on where you sow your seeds. For me, I sow them directly to the growbed and the technique on transferring the seedling is the same either way. To begin with your seedlings need to be of at least three to four inches in length. That’s my recommendation. This is mainly because, if you do it any sooner the seedlings roots break off easily and you may risk the possibility of damaging them for good. So, do bear that in mind. 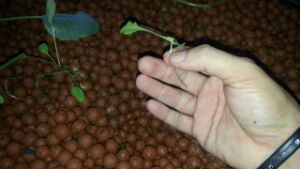 If you are using hydroton as your media, you can actually let them grow bigger before transferring you seedlings. 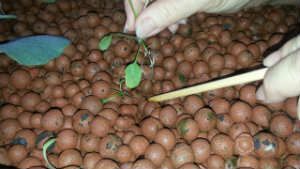 Hydroton is a joy to work with and it’s easy to transfer your seedlings or plants in them. There are only two steps to doing this. 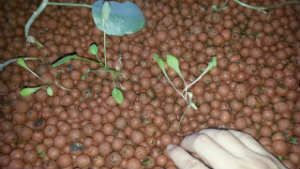 The first one and the obvious, is to dig the seedling out and secondly plant them in about two to three inches apart in the location that you desire. Well, a spot with plenty of sunlight of course for the aquaponics seedlings to flourish into tasty and healthy greens. I normally use my bare-hands to dig the seedling out. I’ll start by digging into the media, in my case hydroton and work around a seedling, one at a time and slowly move into the stem and then to the roots of the seedling. I will go as deep as I could to the roots with care not to damage them. As I have mentioned earlier, they are fragile at this stage and can easily break but you’ll get the hang of it after doing it for once or twice. Now after you have dug all the seedlings out, you need to next plant them into the growbed at your allocated area. Again, be advised to locate them where there is sufficient sunlight. Too much exposure and you may risk loosing the seedlings as well but this is subjective. As this will depend on the plant species that you are growing. Some plants need direct sunlight to to properly produce. A good example would be tomato plants. Greens like “Kai Lan” don’t do well with direct sunlight during their infant stages, but strives with it as they grow from teen to eatible stage. So, do some research and you will be well on your way with it. Pock the chopstick straight into the media, be it hydroton, lava rocks or river stones and wiggle it in circles to create an opening in the media big enough for the seedling to be inserted. You then insert the seedling in the opening and seal is back up again. 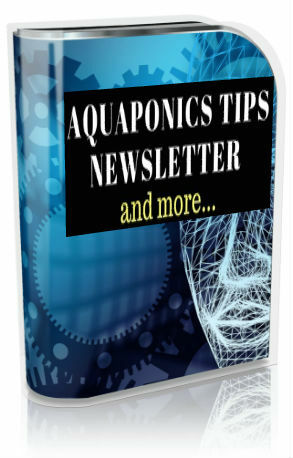 There you go, you would have successfully transferred your aquaponics seedlings to the growbed. 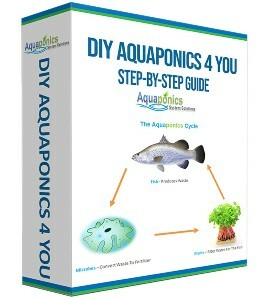 I hope this has helped you in your venture into aquaponics. It is easy to do really. 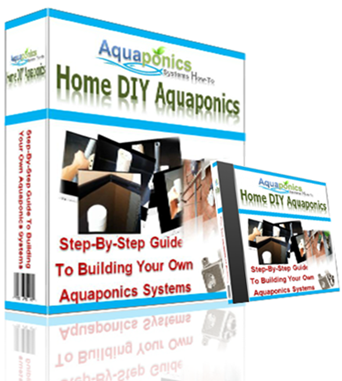 You would most probably break an aquaponics seedling or two in your initial attempts but then who hasn’t, I for sure have done it. But the most important thing here is to learn and improve on it. Practice makes perfect right, I always believe in that and you should too. Do it a couple of times and you’ll get the hang of it.